Thanksgiving is right a week away from today so this weekend will be a long and tiresome one. 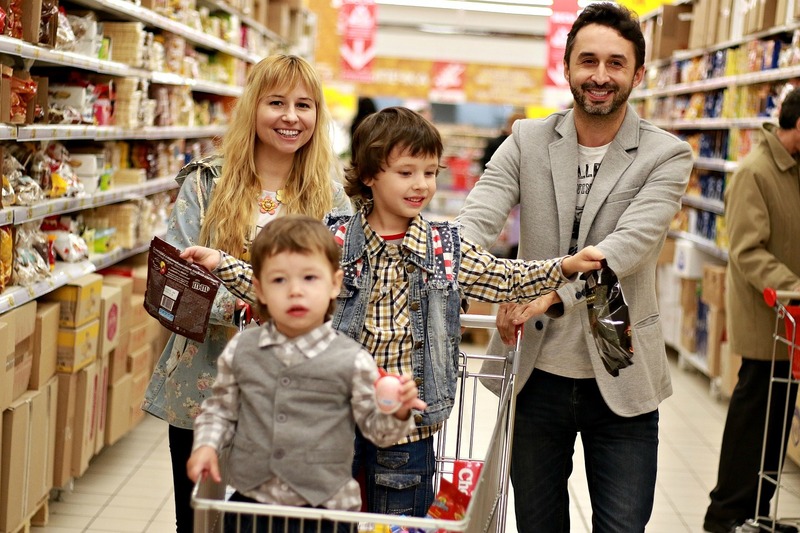 People will be running to get food supplies, small presents for the colleagues and family members, getting ready some special treats for the Thursday, and creating new weird Thanksgiving traditions for the next generations. Some will be simply eating too much turkey and pumpkin pie, others will spend a day of bonding with the family, while some crazy people will go for a run (a marathon to be more exact) or talk to the turkeys on their way. In this article, we collect the weirdest and yet funniest Thanksgiving traditions to raise your spirit before the exhausting weekend and get you into the mood of festivity. Even though most of the US citizens know about this weird thing happening every year in the White House, we couldn’t avoid this Thanksgiving tradition. 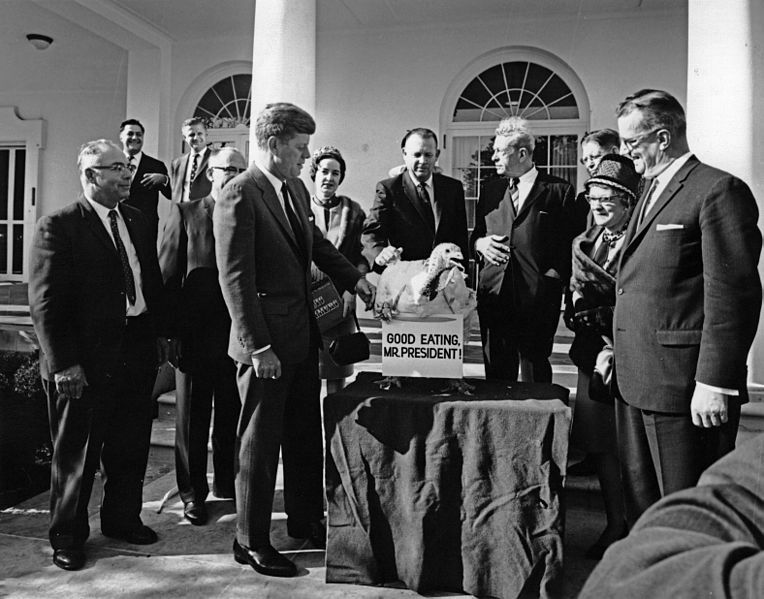 There is still no official explanation as to why Presidents do that since almost time immemorial, however, there are hundreds of photos depicting US Presidents pardoning the birds. The idea is for the current president of the country to ‘pardon’ or ‘spare’ the life of a living turkey. Once the official part is over, the turkey is taken back to the farm to live out the rest of its life. 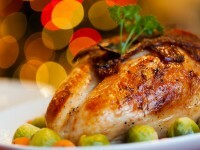 Every family and a personal chef has their own traditional Thanksgiving recipe for the main dish – the turkey. Some soak it for a couple of days to make it juicy while others do it all together and then just bake it at low temperatures for a long, long time. 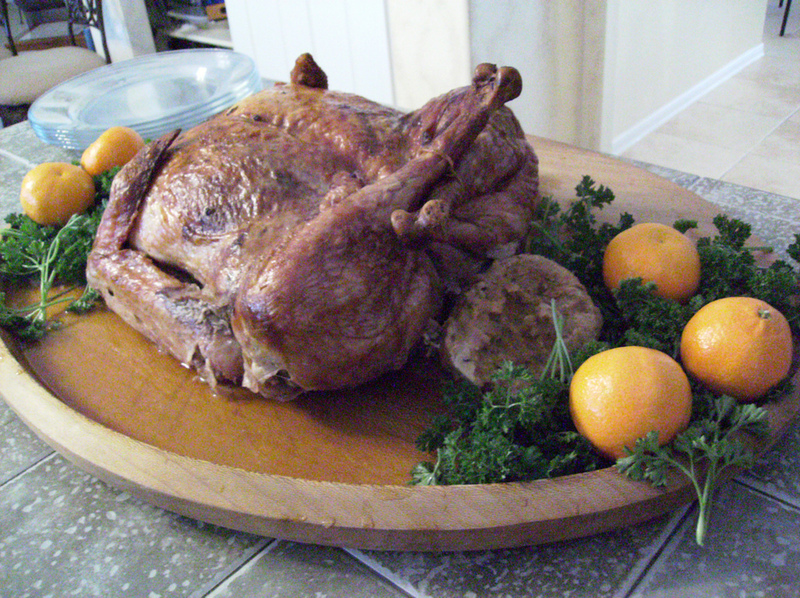 However, if you decide to relax this Thanksgiving and order catering services, then look for chefs who can make a turducken. This is an amazing and literally epic way to cook the main dish since a duck is stuffed with a chicken, to then be stuffed into a turkey. You get three birds in one to satisfy even the most sophisticated meal-taster in your family. Besides that, remember that pies are also a part of the traditional Thanksgiving feast. Everyone knows the tradition with the mistletoe on Christmas (you need to kiss a person next to you once you happen to be under mistletoe together). Thanksgiving traditions also have a similar ritual. When eating the turkey, look for the wishbone in it. It is believed to bring luck. 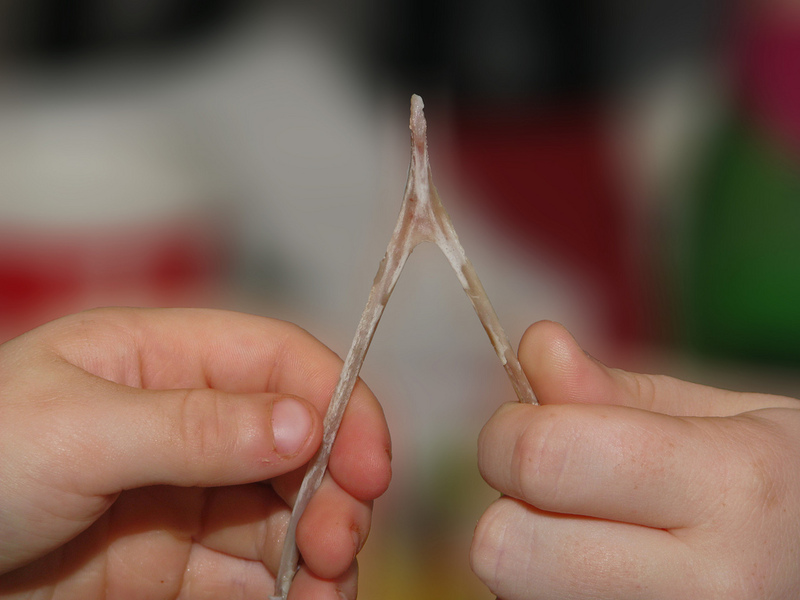 But what can become a great Thanksgiving tradition in your family is a Wishbone scavenger hunt. You need to extract the turkey wishbone beforehand and hide it somewhere. Then write small clues around the house and let the smallest kids look for it. It’s a great way to keep the smallest family members occupied after the main meal is over. 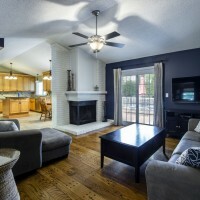 While they’re waiting, you will be able to relax after the feast. 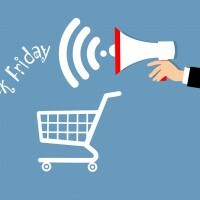 Black Friday is a large and incredible tradition that now is followed by people all over the globe. On the day following the Thanksgiving, stores throw huge sales and open as early as 4 in the morning to market all they have in stock before the Christmas sales. While the tradition itself looks like a perfect opportunity to purchase something you wanted to for a long time, we strongly don’t recommend getting into those queues and crowds. Every year you can see on the news about the impossible injuries and even heartbreaking death during the shopping spree. So make sure that you make smart moves and don’t get into shops in the hottest hour! This is a more relaxed and easy tradition to follow. There is always a football game happening on the Thanksgiving day, so no wonder that for many families it became a tradition to watch a game altogether. For those of you who are not fond of sports, there is a great alternative to football – Macy’s Day Parade. 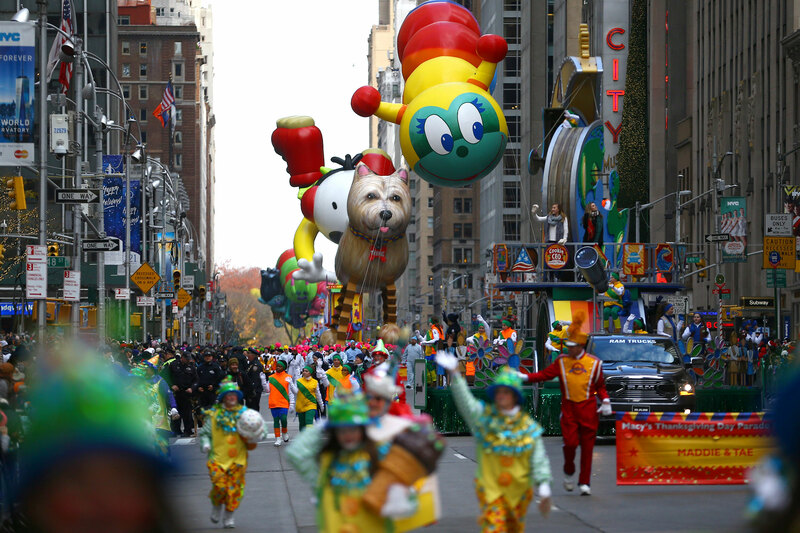 This is a huge Thanksgiving parade organized by the us-based department store Macy’s and held annually since 1924. You can enjoy huge balloons, giant dolls, thousands of people, and an unforgettable spirit of unity. 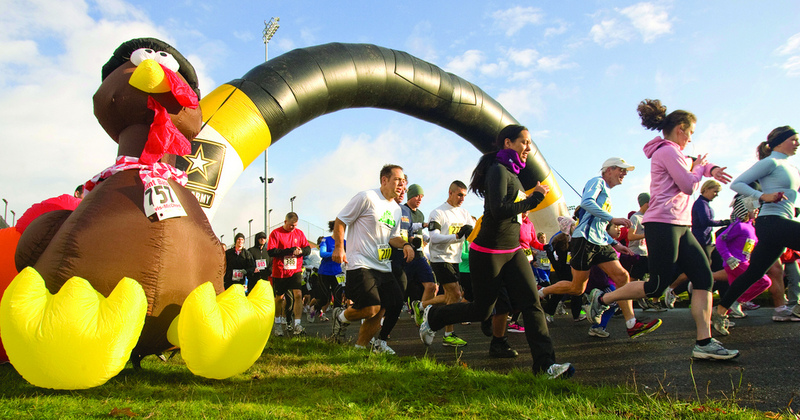 Turkey trot is a great way to get in shape before getting full. This is a fun and healthy tradition that scooped the US in the past years. Since a healthy lifestyle has become a trend, people joined in the idea of running a marathon, half marathon, 10K, 5K, and even only one kilometer in funny thanksgiving costumes. In such a way you can jog around before getting to consuming thousands of calories later in the evening. You can check the closest turkey trot in your area here. Besides food and traditional entertainments during Thanksgiving, some states and cities have their own understanding of this holiday. 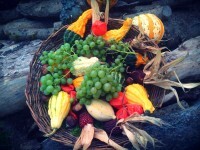 Here are a couple of unusual traditions that might be a way to diversify your Thanksgiving this year. Students, staff members, and anyone passing by the University of Wisconsin-La Crosse can participate in their old tradition of Frozen Turkey Bowling. In the beginning, this Thanksgiving tradition was held in the aisles of stores where the frozen turkey was hurled down at a set of bowling pins. Today the University is also creating similar contests right on campus with oiled plastic bags and wooden skittles. 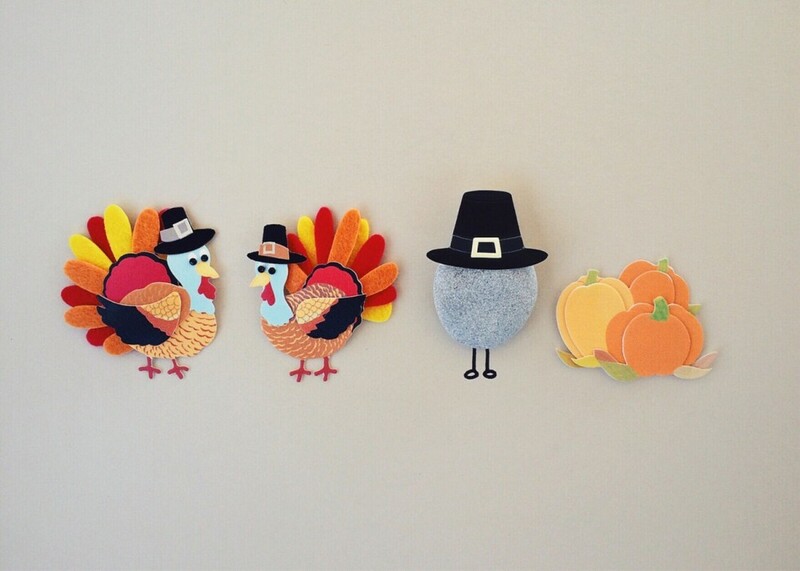 Among all the Thanksgiving traditions, this one is the most adorable. The Santa Barbara Zoo in California every year leaves pumpkins for all animals living there. And they invite people to come and see how animals from all over the world interact with this vegetable. There could be no better way to celebrate Thanksgiving than by eating as much as possible. That’s why pie eating contests got so popular all over the States. Broomfield, South Lyon, Cranston, and many other cities hold pie eating contests for many years. Contestants need to finish a whole pie as fast as possible without hands. It’s always a fun thing to watch on such a festive day! Yes, every American family has its own Thanksgiving traditions but who said that they cannot be updated and filled with more joy? 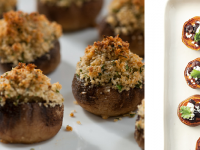 We hope that these ideas will get in handy for the year’s Thanksgiving in your home! Don’t hesitate to share your funny, weird, and adorable Thanksgiving traditions in the comments! Let the country know its heroes! Want to get more clients and boost your profit?